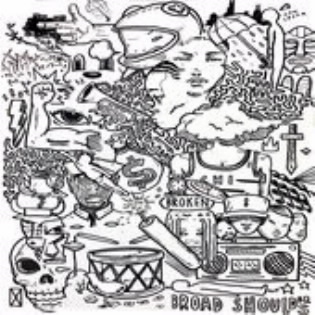 Released on December 14, 2015, “Broad Shoulders” is the debut album of independent artist Taylor Bennett. Bennett, who has been releasing covers, singles, and mixtapes since 2013, has shown much improvement in his musical career. 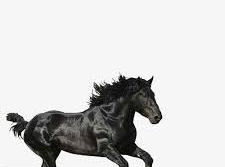 Featuring collaborations with artists such as Donnie Trumpet, King Louie, Joey Purp, and Chance The Rapper, “Broad Shoulders” should be included in everyone’s favorite playlist. This album not only showcases Bennett’s unique sound, but it highlights the lyricism of the young artist. Short and sweet in ten tracks, the album was intentionally released to the public for free because Taylor didn’t want any legal trouble. Like the track, ‘Dancing In The Rain’, the entire development makes listeners want to break free from their worries and be carefree. 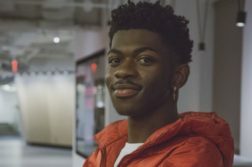 With positive vibes throughout, Taylor showcases his singing while album producer Ludlow proves that his unique style of music making is effective in producing feel-good music. The only featureless song on the project, ‘How You Been Lately (H.Y.B.L. )’ is the perfect song to explain how you might feel about a shady ex. Throughout the track Bennett sums up his feelings about a past relationship after briefly seeing her pass by. Arguably the best track on the album, ‘Broad Shoulders’, features Chance The Rapper and a captivating hook. Starting with Taylor on the track, it’s almost hard to tell that he’s not Chance. The piano heavy instrumental combined with Taylor and Chance’s complimenting voices and rap styles makes for an interesting song. Emulating an indie sound, “Broad Shoulders”, is the real deal. Featuring various “underground” artists, this explicit album receives 9 out of 10 stars for originality and quality.